Easter takes place on April Fool’s Day this year. That means you can make all sorts of promises to your family and then shout, “April Fools!” But if you’re a good bunny, you’re probably searching for family-friendly Easter activities. 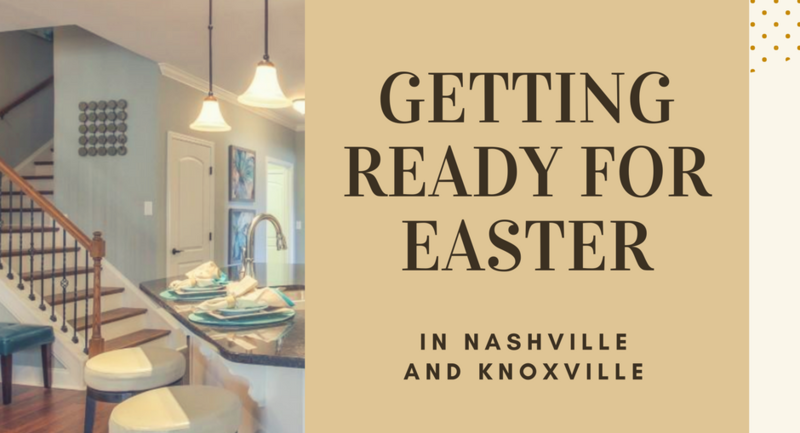 As you’re getting ready for Easter in Nashville and Knoxville, here are ideas for things to do. Hop over to the Nashville Zoo for its annual Extravaganzoo on Saturday, March 31. The zoo is planning 10 egg hunts, a hunt for golden eggs, animal shows, bounce houses, face painting, and a visit from the Easter Bunny! You can also have breakfast with the Easter Bunny, with four seatings beginning at 8 a.m. The Patterson Park Indoor Pool in Murfreesboro welcomes kids between the ages of 2 and 9 to join in the Underwater Egg Hunt, a free event on March 24, from 1:30 to 3:30. In the Knoxville area, the hunt will also be a real splash at the Davis YMCA’s Easter Egg Dive, on Saturday, March 24. Three age groups—from 6 months to 12 years old—will each get 20 minutes to hunt for eggs, starting at 11 a.m. The following day, take another dip in the egg-filled pool at the West Side YMCA’s Easter Egg Dive, starting at 2:30 p.m. on March 25. The 4th Annual Light the Night Easter Egg Hunt presents glow-in-the-dark eggs for a nighttime Easter egg hunt, along with face painting, games, and inflatables at the RIO Revolution Church in Maryville. 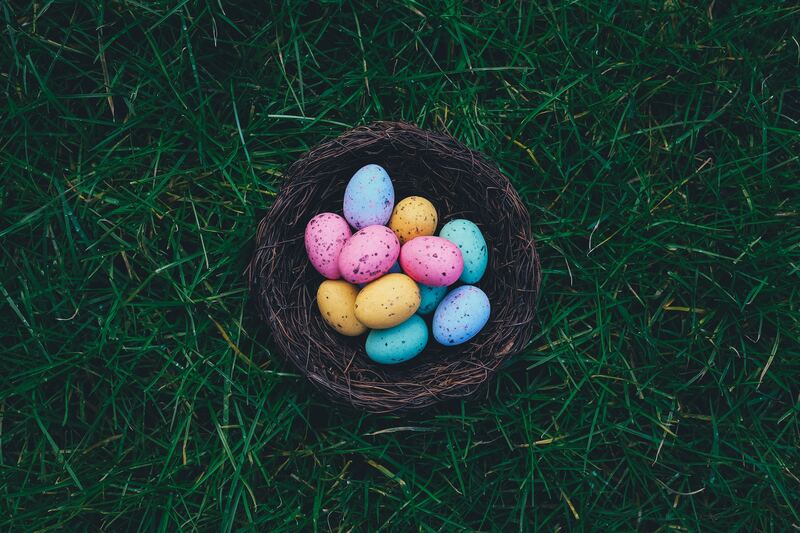 Search for more Easter egg hunts in Nashville and Knoxville. Make an Easter bunny from a tin can on March 30 during Mommy & Me Easter Craft at Smart Toys and Books in Knoxville. Spend a day at the 7th Annual Spring Easter Festival at the RiverView Family Farm in Knoxville, taking place Friday and Saturday, March 30 and 31. Create eggs-traordinary Easter eggs at William Sonoma in the Green Hills Mall in Nashville. Children from age 5 to 13 are welcome to join the Easter Egg Decorating class. Bring your special doll to the American Girl Painting and Tea Party at the Cool Springs Galleria store in Franklin on March 25, from 3:30 to 6. 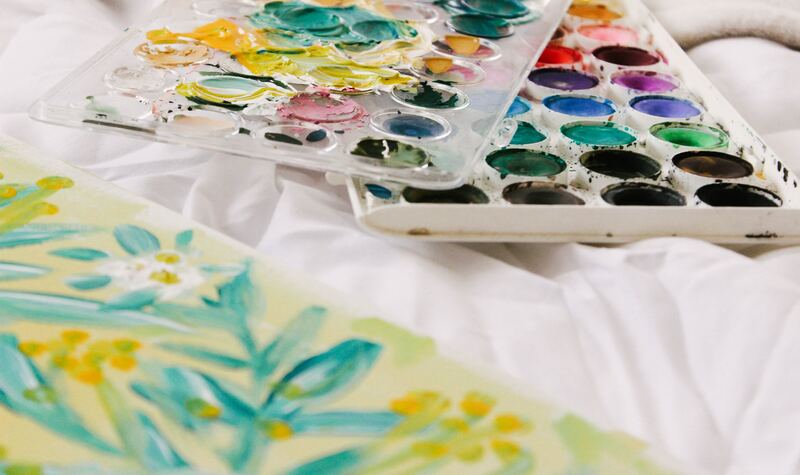 Girls aged 7 and up will enjoy fruit, treats, and pink lemonade, followed by creating an Easter-themed painting. 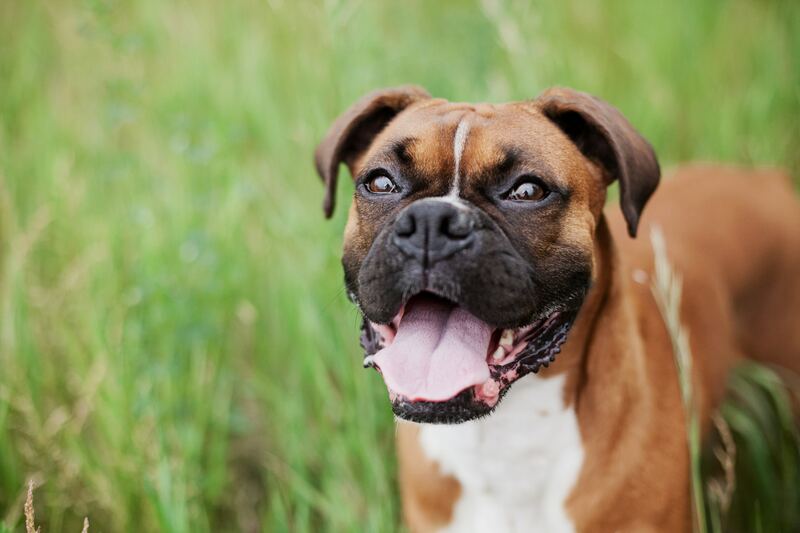 Take your pooch to the Rivergate Mall for Pet Photo Night on March 27 for a session with the Easter bunny. The GoodDOG Festivai & Doggy Easter Egg Hunt welcomes your four-legged family member at Fenway Dog Park, in Moss Wright Park in Goodlettsville, on Saturday, March 24, from 10 a.m. to noon. If you don’t have a dog, why not partner up with Snoopy on the PEANUTS Easter Beagle Express? Join Charlie Brown, Lucy, and Snoopy for a 4-hour ride on the Great Smoky Mountains Railroad. In addition to the characters and the scenic views, enjoy crafts, an egg hunt, and snacks. 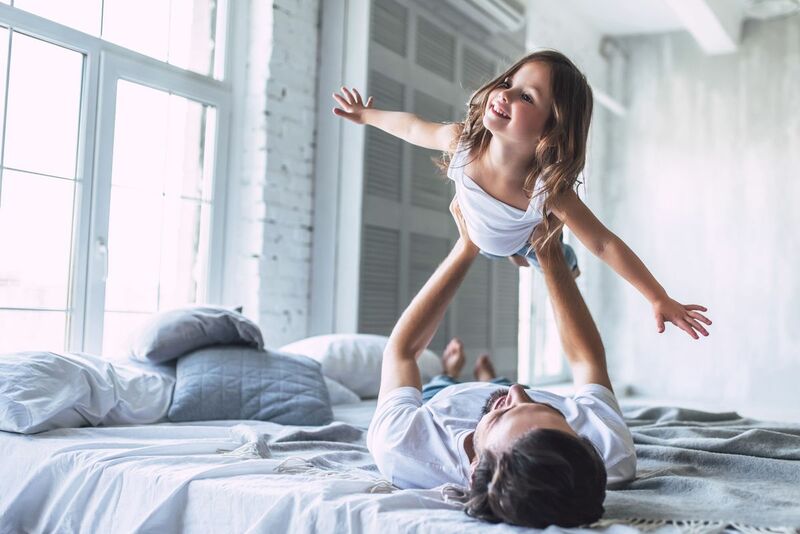 For a true family-friendly event, visit one of Goodall Homes’ new homes communities around Nashville and Knoxville. Browse our floor plans and let’s talk about your ideas, so next Easter, you can entertain in your new home!